Poker cheating glasses for the best marked poker cards used to cheat poker or magic trick. 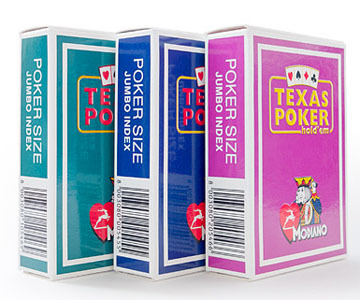 Modiano Texas Hold'em Marked Cards is a kind of popular marked cards produced by our company. Our special invisible ink is used to mark the cards. So the marks are easy to see after wearing our special contact lenses and sunglasses but can not be seen by naked eyes. 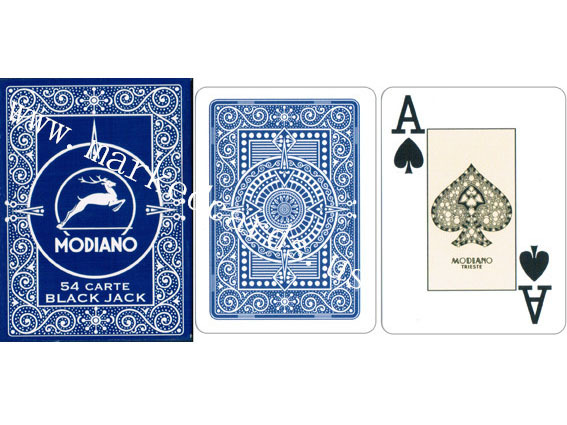 Modiano Cristallo Marked Cards is a kind of Modiano marked cards. We use our unique and high quality invisible ink to mark these cards. All of the marks (Number and Suit) are strong and deep into the texture of the cards. You can see it clearly with our IR Contact Lenses and Sunglasses clearly, which can not be seen by naked eyes. Modiano Blackjack belongs to our marked cards family. It is marked by our special and unique invisible ink. All of the marks (Number and Suit) are strong and deep into the texture of the cards. You can see it clearly with our IR Contact Lenses and Sunglasses clearly, which can not be seen by naked eyes. WSOP is the most famous and largest poker tournament in the world. There are officially licensed WSOP cards from Modiano. 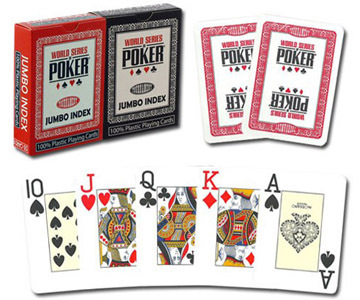 These cards are poker size (wide) and jumbo index (large numbers), opposed to the American version of the cards which are bridge sized and regular index. Now the marked vision is selling in our company. 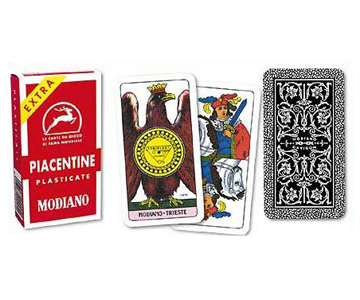 Piacentine Italian Regional Cards is also a kind of Modiano marked cards produced by our company. They are all marked by our unique and special invisible ink. With our IR contact lenses and IR sunglasses, you can see the marks clearly and easily. Those marks definitely can not be seen by naked eyes. 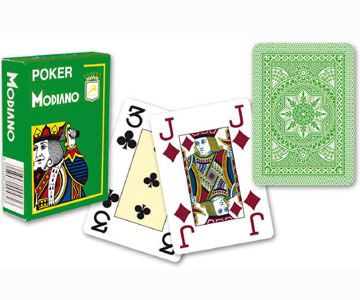 Modiano Poker Index is also available in our company. 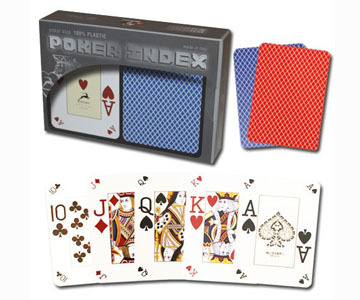 The poker index is a very unique index in that it features both a small index and a jumbo index which is ideal for games such as Texas Hold Em. Processed by our special invisible ink, the marks on the cards back are clear to see with our IR sunglasses and contact lenses.